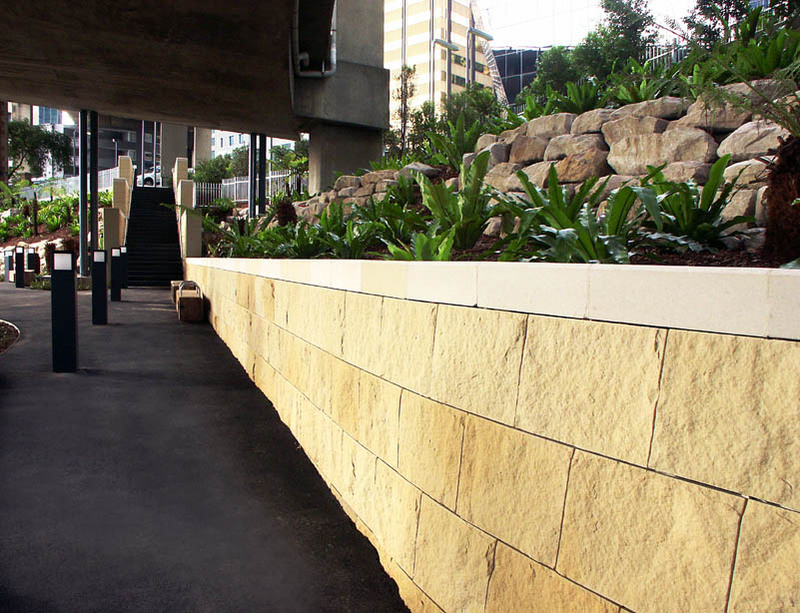 Gosford Quarries supplies high quality sandstone in Brisbane, Sydney and Melbourne. Perfect for landscaping, architecture and more. NONEED TO DOUBLE UP ON WORK BY BUILDING AND THEN CLADDING YOUR WALL. NOTHING ADDS WARMTH AND CHARACTERISTIC TO A WALL MORE THAN THE BEAUTY OF NATURAL SANDSTONE. BUYING SOLID SANDSTONE IS MORE AFFORDABLE THAN YOU MAY THINK! AT GQ OUR EXTENSIVE COLOUR RANGE AND FINISHES WILL ENTICE THE MOST ASTUTE OF INVESTORS AND FIT INTO ALMOST ANY BUDGET! Gosford Quarries supplies architects, landscapers, builders and anyone looking for quality products, with the best Australian sandstone available. We have worked with the government on a variety of ventures, completing restorations as well as supplying high-end stone to a wide range of government funded projects. When you choose to purchase this natural material from GQ you are choosing to work with the best in the industry. 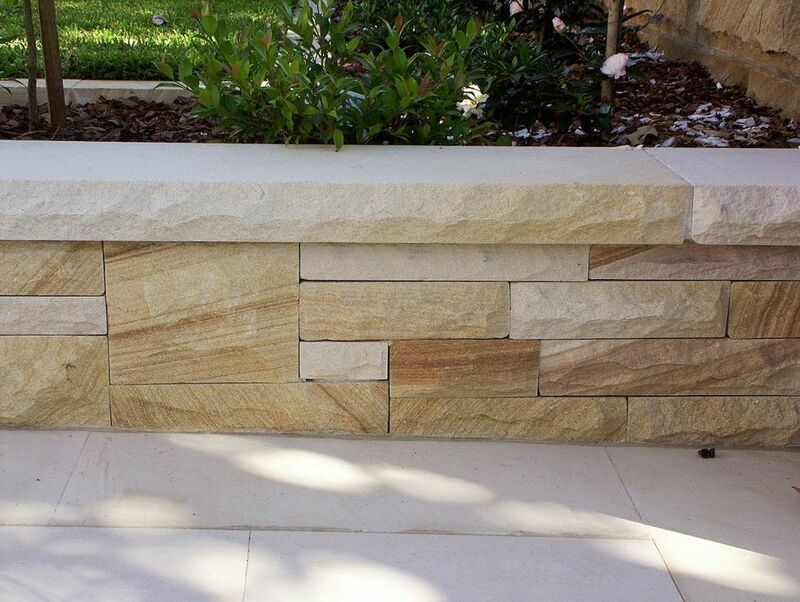 We supply sandstone blocks for sale across Brisbane, Melbourne and Sydney. 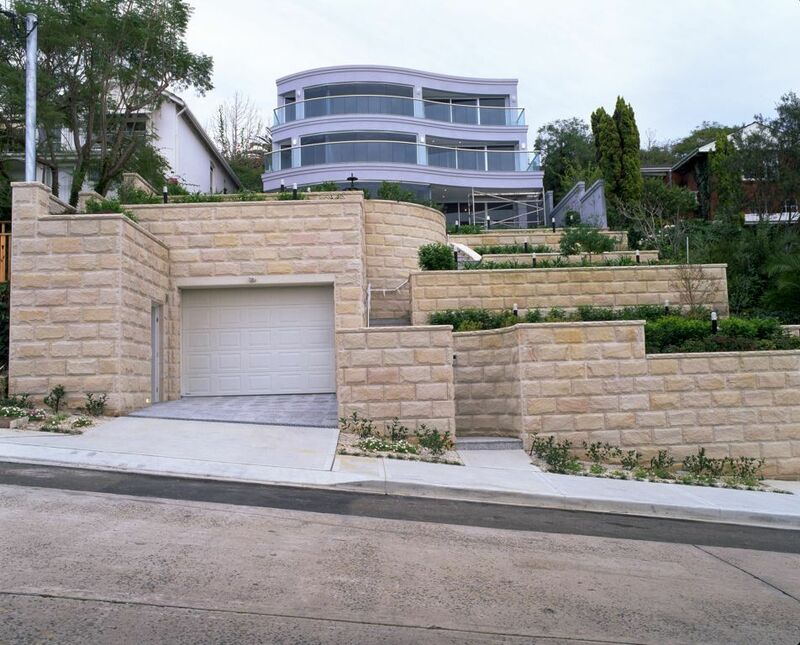 Gosford Quarries offers a large range of sandstone blocks ideal for retaining walls. With access to the largest range of colours and export quality stone, GQ have become the leaders in supplying these landscape products. From concept to delivery, GQ works with you throughout your entire project. Regardless of your location, whether you are in Brisbane, Sydney or Melbourne, our experts are available for advice. Our business is based on the values of building lasting relationships with clients and providing unbeatable products across the country. There is no other business in Australia that does what we do. GQ has developed sandstone processing technology beyond that of the competition. With access to prestigious quarries and with a commitment to offer the highest quality Australian sandstone blocks for sale, we have blown the competition out of the water. We are constantly updating our techniques to ensure that we keep the highest benchmark of quality possible. There are no other businesses across Brisbane, Melbourne or Sydney, that can provide custom cut products to the intricacy levels that Gosford Quarries can. Choosing to work with GQ ensures you are dealing with a local business. This means your deadlines are not at risk due to overseas freight issues or communication problems. 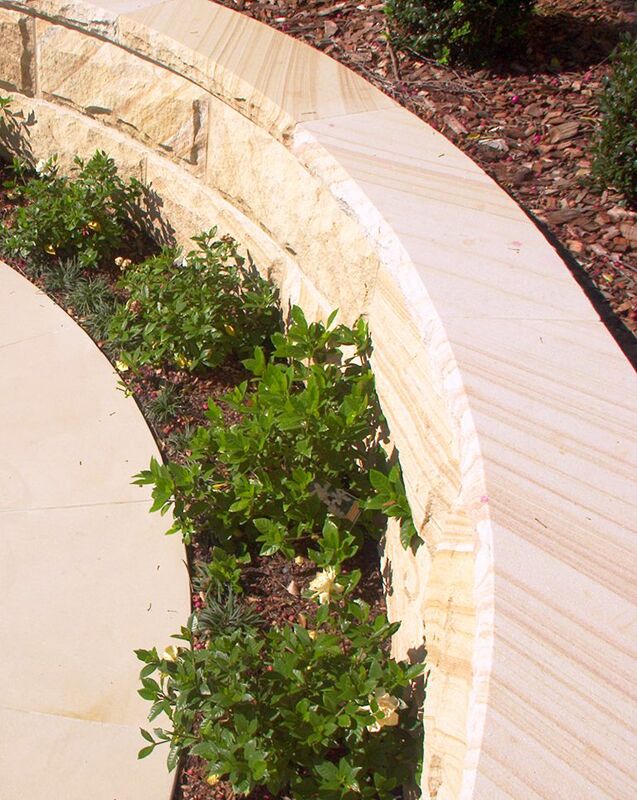 Our decades of experience have led to the development of one of the most knowledgeable Australian sandstone suppliers in the country. Find a showroom or sales yard that is close to you and meet these experts yourself. Experience the highest quality materials with the greatest service and care imaginable.